Acclaimed indie music makers The Front Bottoms are off out on tour, with their loyal following sure to be out in force, they take in Newcastle’s O2 Academy on Sunday 11th February. There’s a punk influence to their sound, and memorable sing-a-longs that have lead to the band to pull in fans with relish, easily building on a committed fan base, with their confessional guitar driven melodies catchy as hell, and sure to stay with you, hummed long into the night even if you’re new to the strong, impassioned lyrics. They released newest EP Going Grey at the back end of last year, and as expected it got rave reviews and followed up success The Front Bottoms have become known for, and the American group are sure to make this UK tour something very special again too. 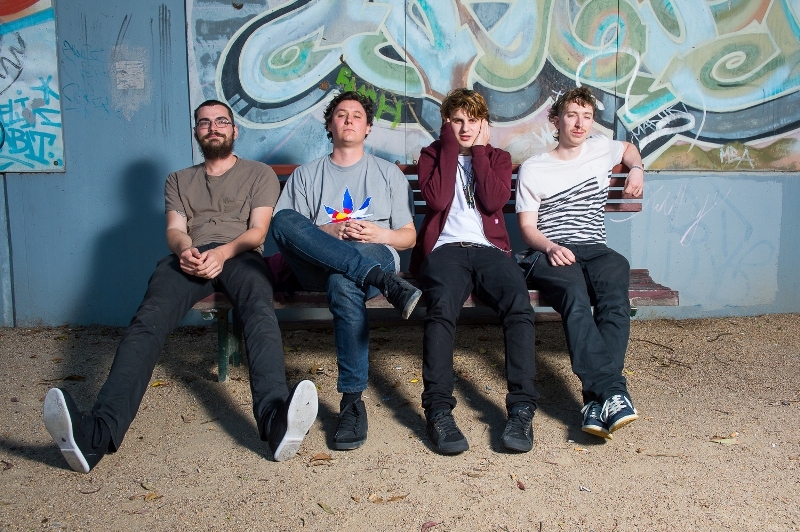 The Front Bottoms play the O2 Academy, Newcastle on Friday 11th February.